Organizing a basketball tournament or a tournament party can take a great deal of work. Depending on the size of the event and the amount of people planning on attending, it can be difficult to spread the word. You can make the planning process quicker and easier with the basketball tournament flyer template. With the basketball tournament flyer template, you can alert everyone who needs to know about the big day. You can download the basketball tournament flyer template for free courtesy of PrintableBrackets.net. You can get the Microsoft basketball flyer template by clicking on the download link located on this page. The basketball tournament flyer template comes in the form of a Microsoft Word document. All aspects of the template can be customized and perfectly tailored to suit your event. After downloading, save the document to your computer for easy retrieval. If you forget to save the template don’t worry, you can download it as often as you like or as many times as you need. Filling in the basketball tournament flyer template is a breeze. You can do it either by inputting the information via your keyboard or by writing it down by hand after it has been printed off. At the bottom of the template, add when the event will take place and where the event will be. Also, add the contact and RSVP phone numbers, address and email address. 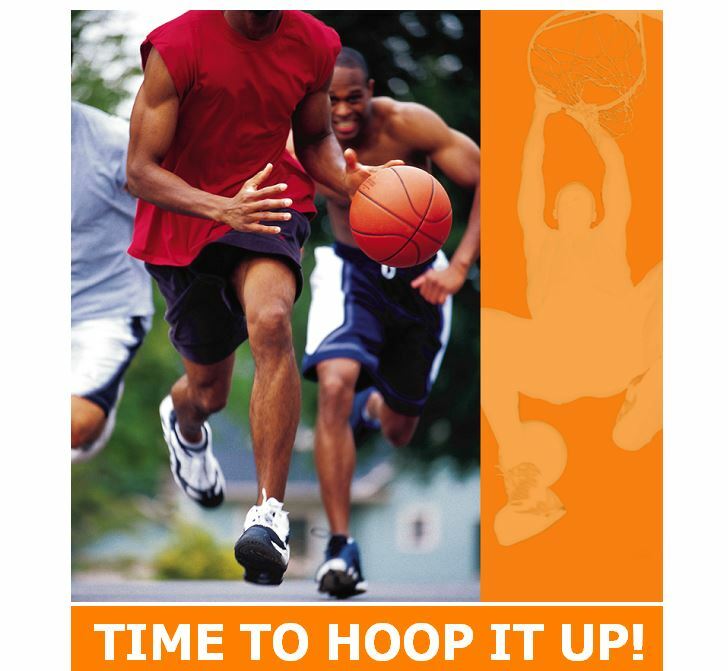 The basketball tournament flyer template can be used to organize a school or recreational event. It can also be used for a viewing party for “March Madness”, the NBA playoffs, the NBA Finals or for any type of important basketball game. Make your next event successful with the basketball tournament flyer template. Download the basketball flyer template for free today!